Sgt. 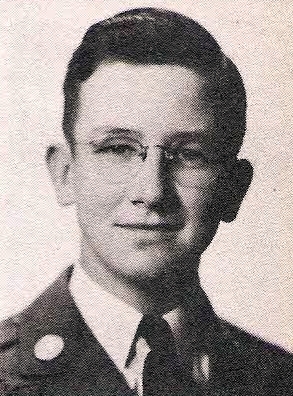 Philip N. Larimore, son of Mr. and mrs. E. J. Larimore, Olney, attended Olney High. Entered Army AF in 1942, trained at Hammer Field, Cal., Camp Davis, N. C., Camp Edwards, Mass., and Nebraska. Served in N. Africa, Italy, and Trinidad. Awarded ETO with 7 stars, Victory, GCM, Amer. Theater, and Dist. Unit Cit. Discharged in 1945.